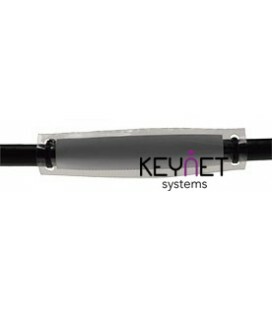 Here you will find several products for labelling and fixing and optical fiber cables. These items are very important to make a professional installation job. 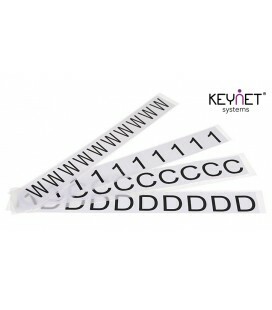 Keynet is able to produce labels according customer needs. Please inform which are your needs and we will try to find the best solution for you.